Take one madman, a little spooky ambiance, stir, and get THIS. Home AnnouncementTake one madman, a little spooky ambiance, stir, and get THIS. Just in time for the Halloween season, behold! 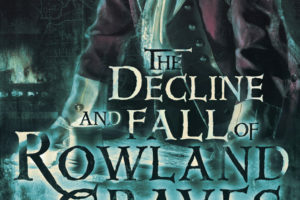 Originally posted on Literotca as simply The Fall of Rowland Graves (before I discovered how one might circumvent the 35 character limit on titles, blast it), the origin story of the villain from The Devil’s Luck now has a cover and is in the final throes of ebook publication prep. 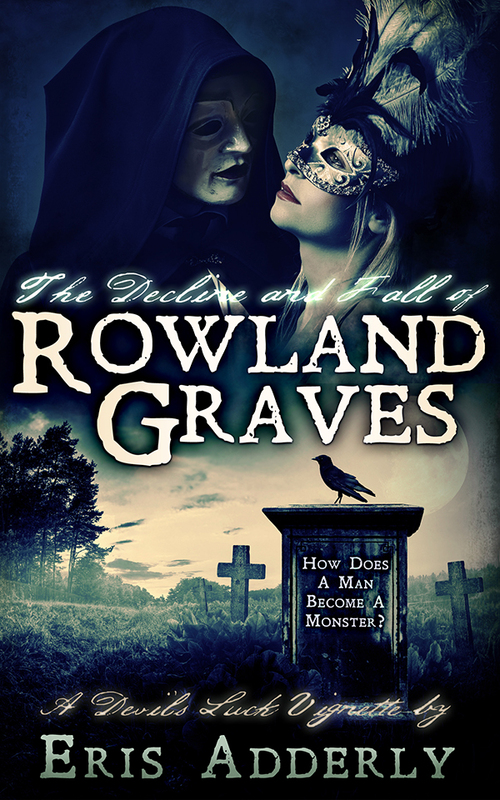 My goal is to have Rowland Graves on Amazon by October 23. People on my email list will be notified on release day. Since I’ve lost my self-publishing virginity with The Devil’s Luck, I am far more confident that this story will launch by my ideal deadline. Now that I more or less know what I need to do. Hehe. 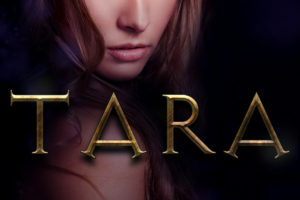 If you have questions about the cover designer, please feel free to contact me for information.